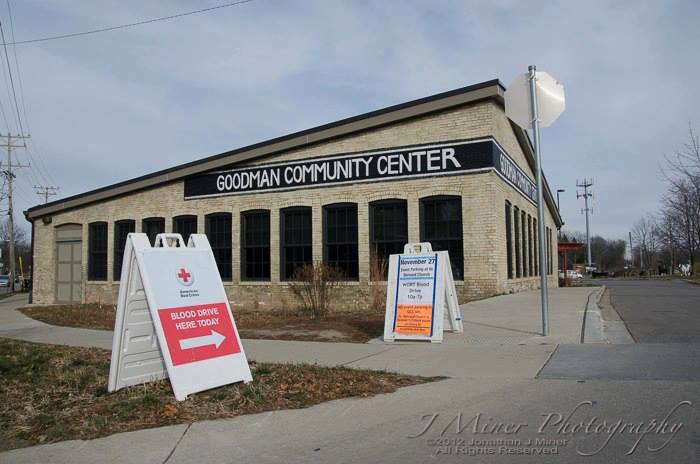 The Eighth Annual WORT Blood Drive will take place on Monday, November 2nd from 12:00noon-5:00pm at the Goodman Community Center, 149 Waubesa Street on Madison’s eastside. And, we just got this news from the folks at the Red Cross: “All Presenting Donors will have the Chance to Win a Pair of Badger Basketballl Tickets!! ” The game is the Western Illinois Leathernecks vs. UW Badger Basketball team at the Kohl Center on Friday November 13th at 8pm CST. Donors will have their names added to a drawing, the winner will be announced at the end of the drive on Monday November 2nd. 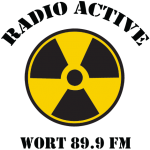 If you are unable to donate blood, but want to help in other ways, contact WORT’s volunteer coordinator Glenn Mitroff during business hours, at (608)256-2001. 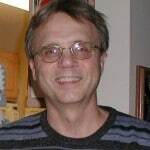 He will have a complete schedule of volunteer opportunities throughout the day. 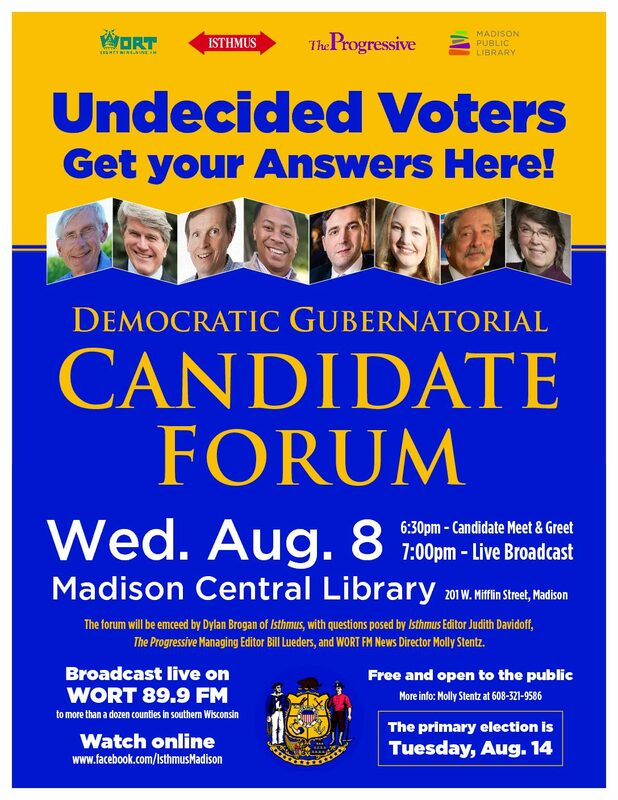 If you have other questions about the event, please call the station during business hours at (608)256-2001. 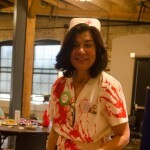 WORT 8th Annual Blood Drive A Success!